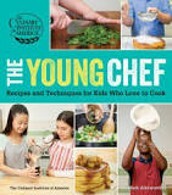 The FHS Library has a great collection of cookbooks to get you inspired. Come down to Room B-06 and browse our collection. Below is just a sample of some of our books! 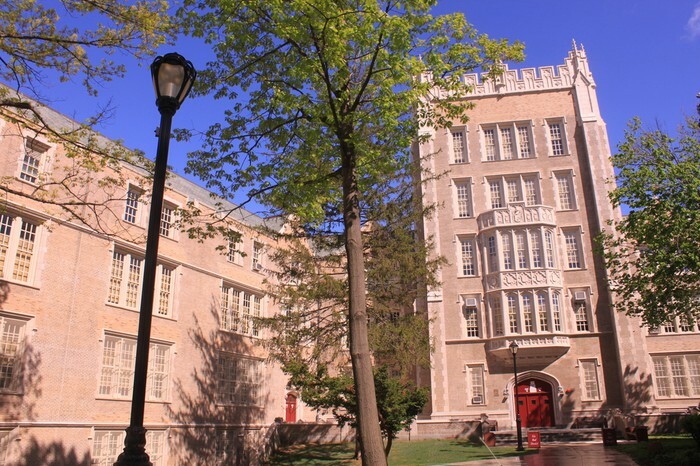 Learn how to cook and think like a chef from the best of the best—the experts at The Culinary Institute of America. 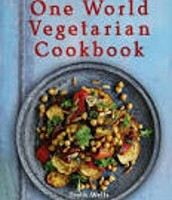 An information packed gastronomic tour of the world with a great variety of vegetarian recipes. A simple cookbook of healthy recipes from around the globe. 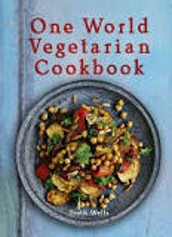 Presents a vegan cookbook featuring 100 recipes for foods like snacks, soups, chilies, salads, and pasta. An illustrated collection of more than eighty healthy recipes for a variety of meals, snacks, and smoothies, with information on seasonal and ethical eating. Introduces children to simple breakfast foods from around the world, with recipes from Turkey, Mexico, Egypt, India, Finland, Poland, Brazil, Australia, Chad, the Carribean, and the Netherlands and information on cooking techniques, terms, and tools.